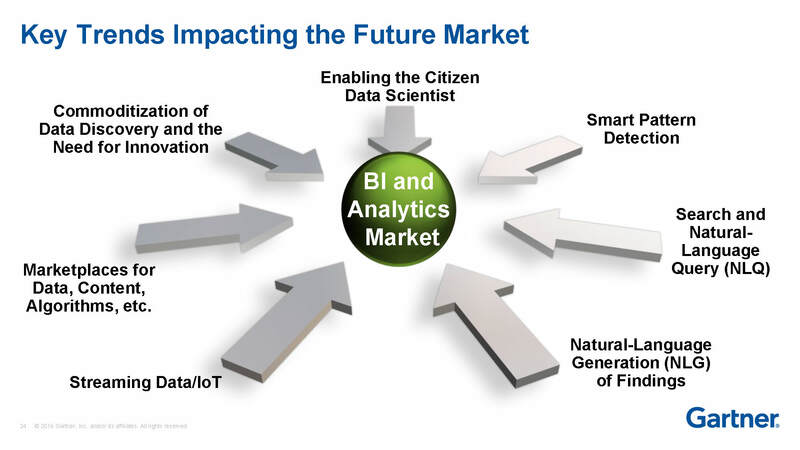 Global revenue in the business intelligence (BI) and analytics software market is forecast to reach $18.3 billion in 2017, an increase of 7.3 percent from 2016, according to the latest forecast from Gartner, Inc. By the end of 2020, the market is forecast to grow to $22.8 billion. 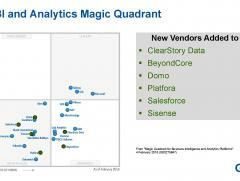 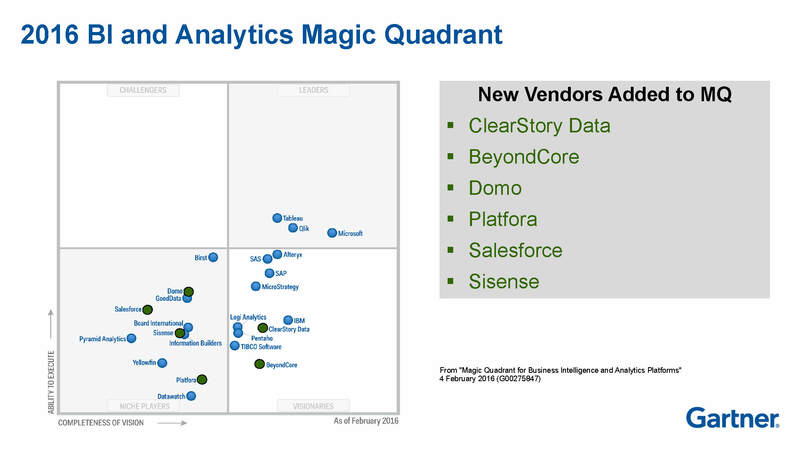 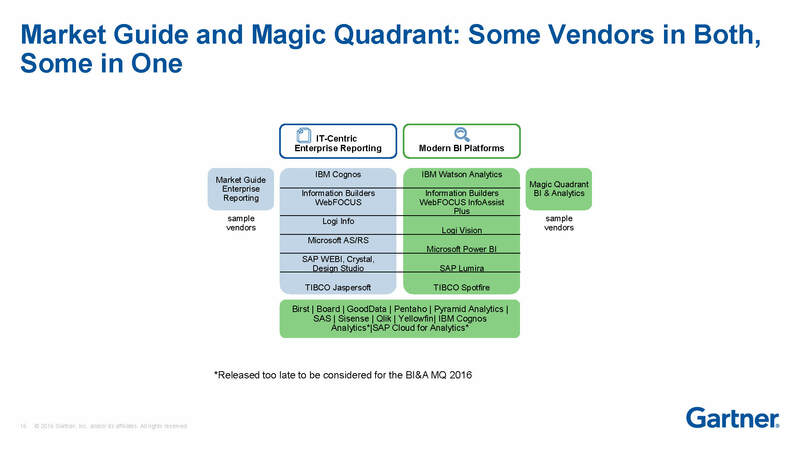 According to Gartner, modern BI and analytics continues to expand more rapidly than the overall market, which is offsetting declines in traditional BI spending. 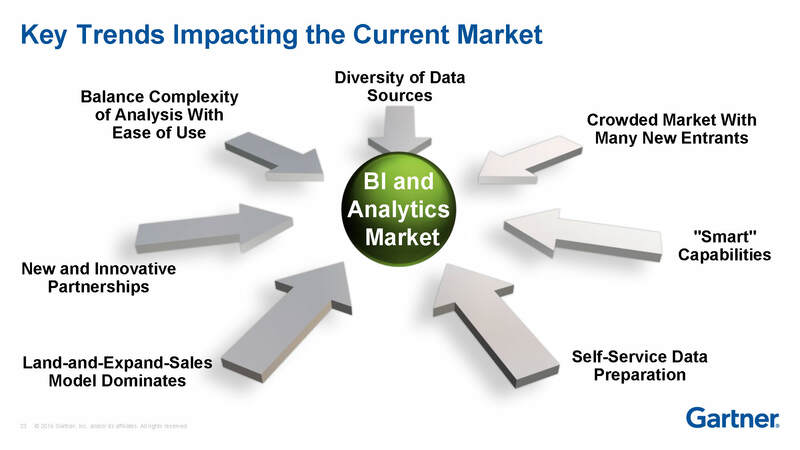 The modern BI and analytics platform emerged in the last few years to meet new organizational requirements for accessibility, agility and deeper analytical insight, shifting the market from IT-led, system-of-record reporting to business-led, agile analytics including self-service.